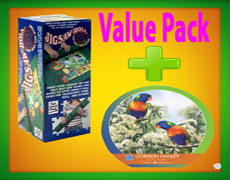 The Canadian Group has been involved in the development of quality games, toys and jigsaw puzzles for all ages for more than 15 years now. 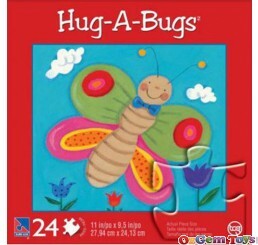 Sure-Lox Jigsaw Puzzles have been developed with Sure-lox technology, to ensure a snug fit that holds tight. We have many styles to choose from wildlife to picturesque cottages.